This entry was posted in Write! 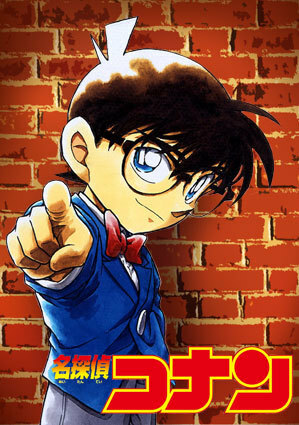 Shonen Manga Materials and tagged Case Closed, Cozy Mystery, Detective, Detective Conan, mystery, Story Formulas by UltraRob. Bookmark the permalink.